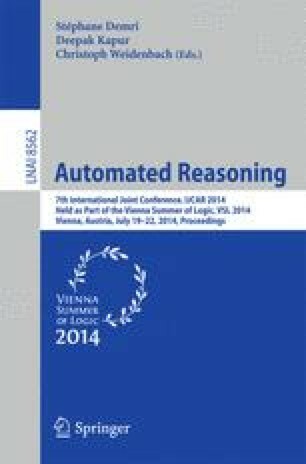 We present a focused intuitionistic sequent calculus for higher-order logic. It has primitive support for equality and mixes λ-term conversion with equality reasoning. Classical reasoning is enabled by extending the system with rules for reductio ad absurdum and the axiom of choice. The resulting system is proved sound with respect to Church’s simple type theory. The soundness proof has been formalized in Agda. A theorem prover based on bottom-up search in the calculus has been implemented. It has been tested on the TPTP higher-order problem set with good results. The problems for which the theorem prover performs best require higher-order unification more frequently than the average higher-order TPTP problem. Being strong at higher-order unification, the system may serve as a complement to other theorem provers in the field.